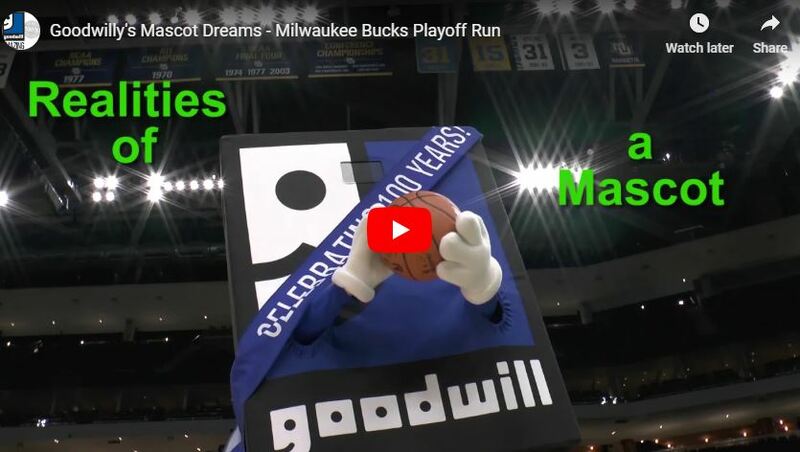 Every mascot has a dream, and Goodwilly wants to help the Milwaukee Bucks win an NBA crown! Enjoy some of Goodwilly's highlights at the Fiserv Forum now. And, while you're cheering on the Bucks (and Goodwilly), don't forget to check your local Goodwill Store & Donation Center for team apparel and merchandise. Go Bucks Go! On the 15th of every month we celebrate YOU—our Club Goodwill REwards members! So shop Goodwill Monday, April 15th and save more when you spend more! Spend $15, save 15%. Spend $20, save 20%. Spend $25 or more, save 25% on your total purchase! Plus, when you spend $15 or more (after all discounts have been applied and before tax) on the 15th, you’ll also receive a coupon good for 20% off your total purchase when you shop on the 16th, 17th and 18th! Get the entire family involved! Clean out your closets and go to any participating Goodwill Store & Donation Center between Monday, April 1st and Tuesday, April 30th, 2019. 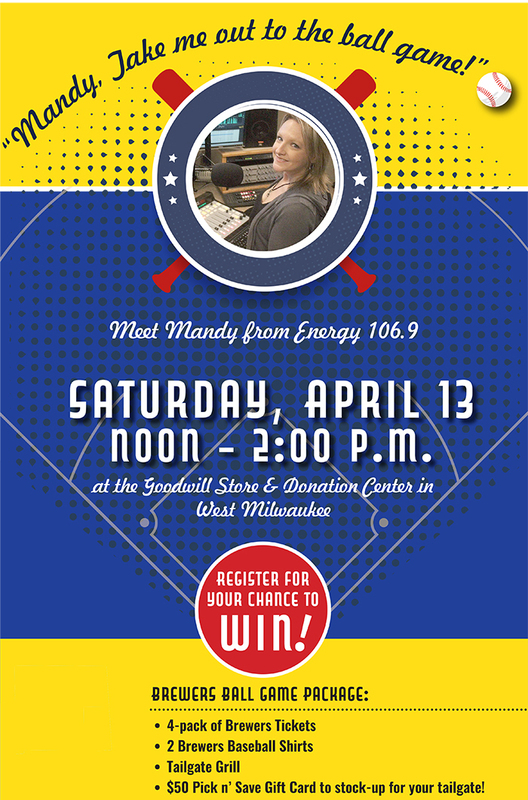 Simply indicate your school name, city and number of items donated on the slip provided to you by the Goodwill Donation Attendant, and the school with the greatest number of items donated will receive a visit from Donald Driver. Open to elementary and middle schools in the southeastern Wisconsin territory only.